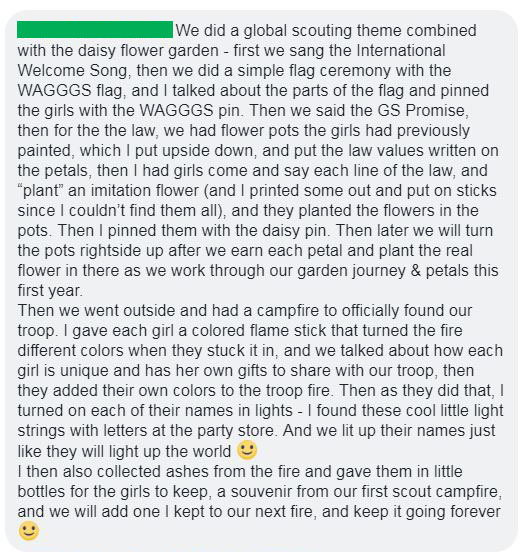 Girl Scouts across the country use different ceremonies to mark special events throughout the year—bridging to another level; earning a National Leadership Journey award; earning a Girl Scout Bronze Award, Silver Award, or Gold Award; and welcoming a new member to their troop! Investiture ceremonies are a great way to greet new girls. 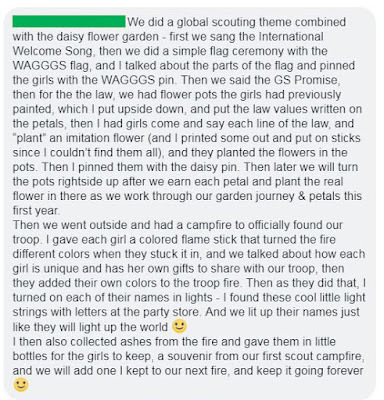 These ceremonies can be as simple as you want—and they’re completely customizable to fit your troop’s style. So how do different troops tailor their investiture ceremonies? We asked on Facebook, and you answered! 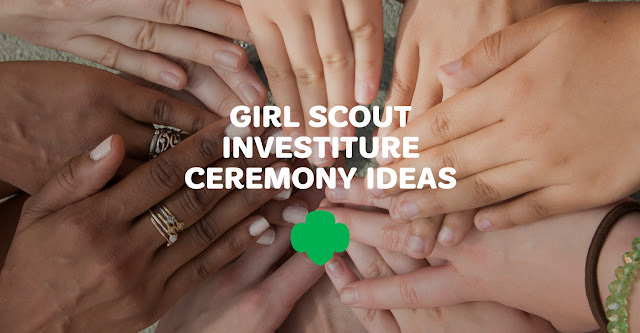 Check out our top ten ideas for a great investiture ceremony.